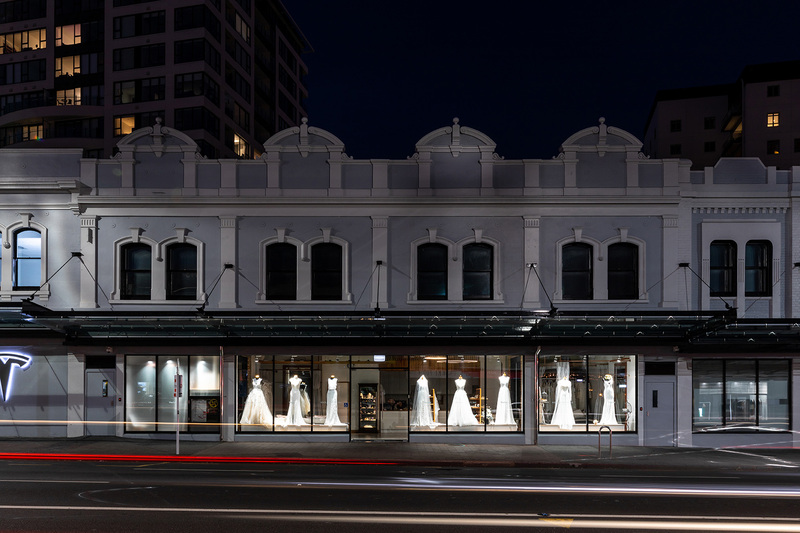 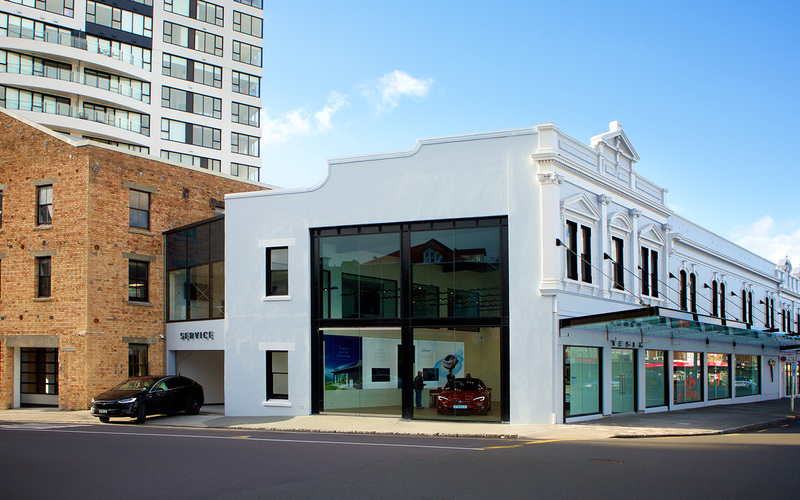 501 Karangahape Road is an address that has revitalised the neighbourhood while showcasing a harmony of heritage and modern. 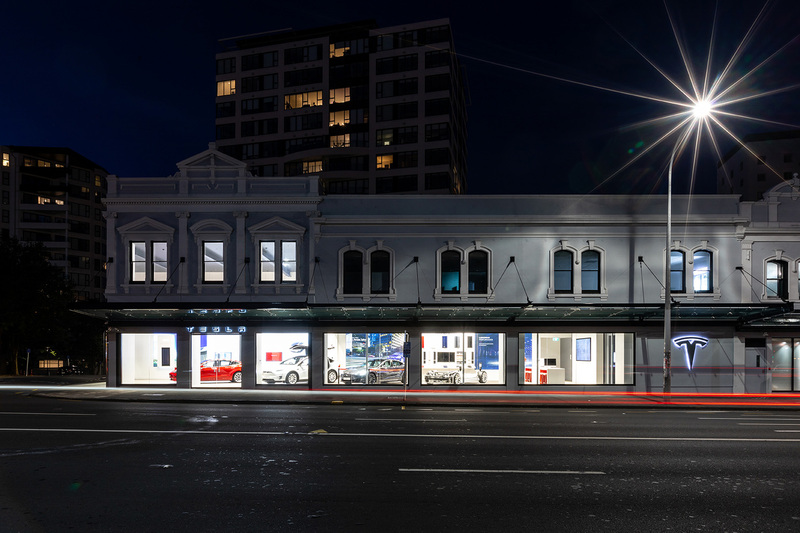 It has brought back to life this previously run-down, neglected area and future-proofed it for the generations ahead. 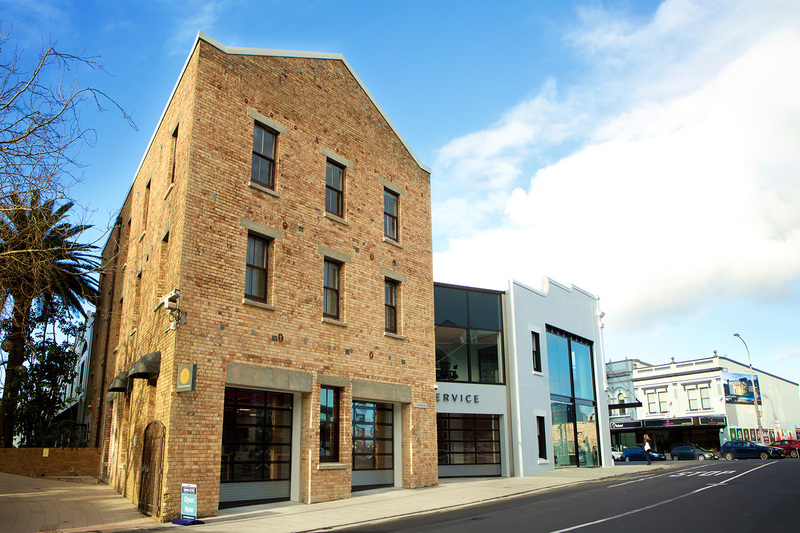 This historic building with parts as old as 1886 required substantial care and attention to ensure its integrity was retained. 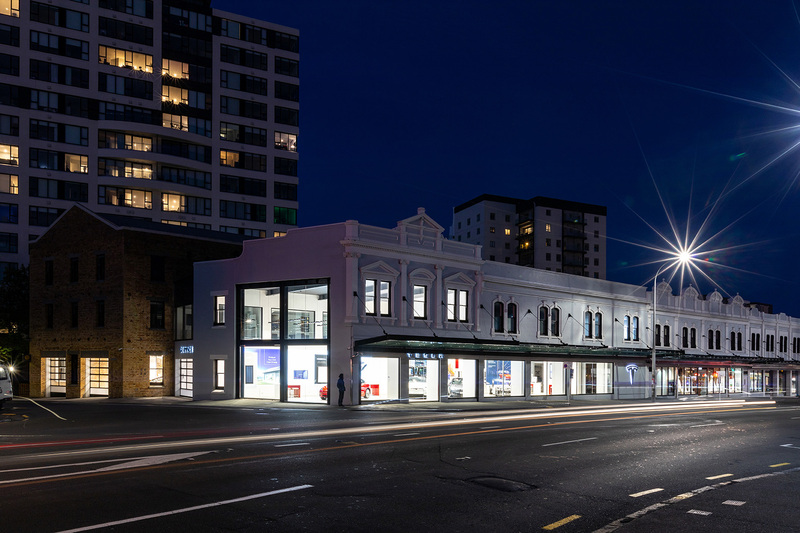 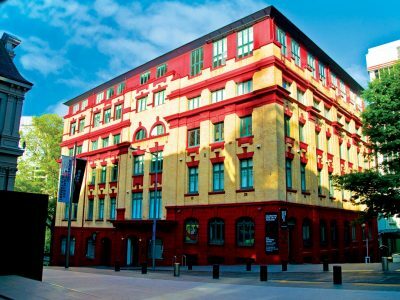 To achieve this collaboration with Council and the local historical society was crucial to ensure the building’s suitability for 21st-century tenants while preserving its character. 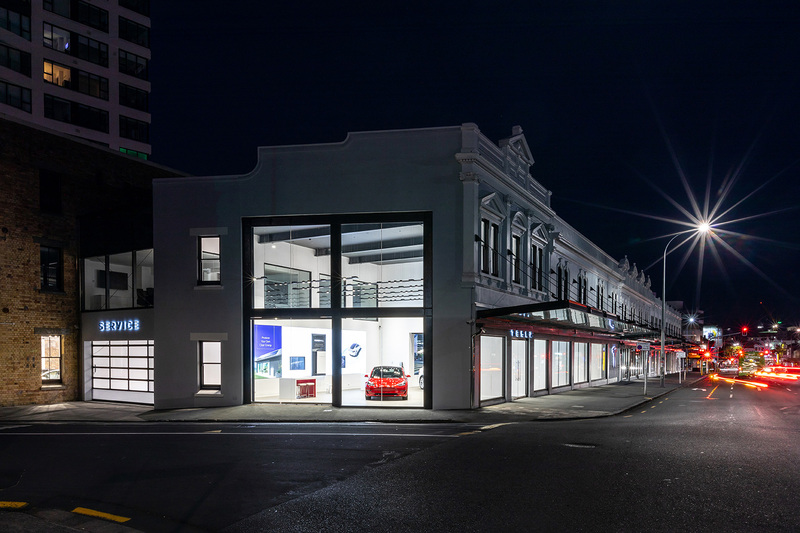 The design was also required to consider the integration of the seismic strengthening works that were needed to bring the building up to modern standards. 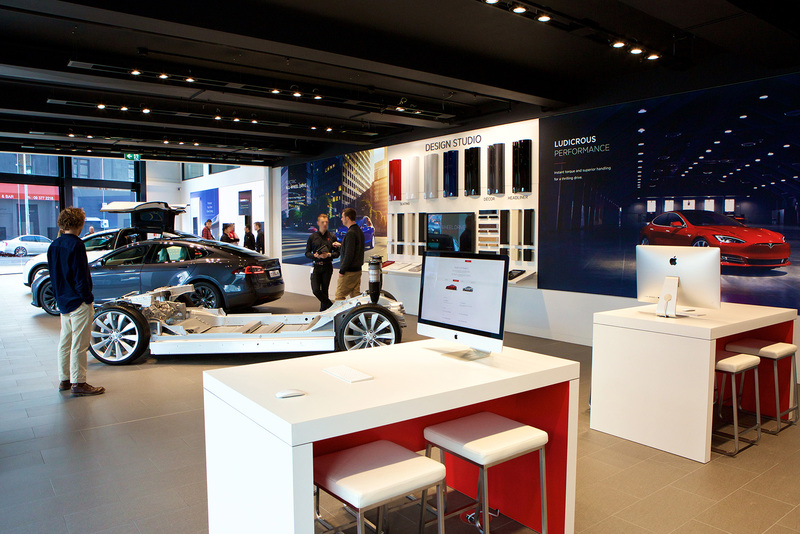 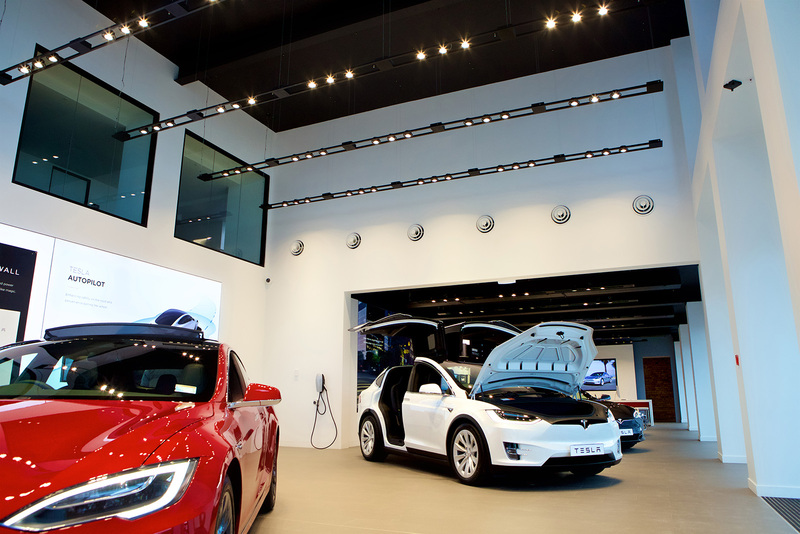 The anchor tenant is Tesla and with a floor area of over2,000m2 it is one of the largest Tesla stores in the world, and incorporates a full retail facility, design studio, delivery bays, and a service centre. 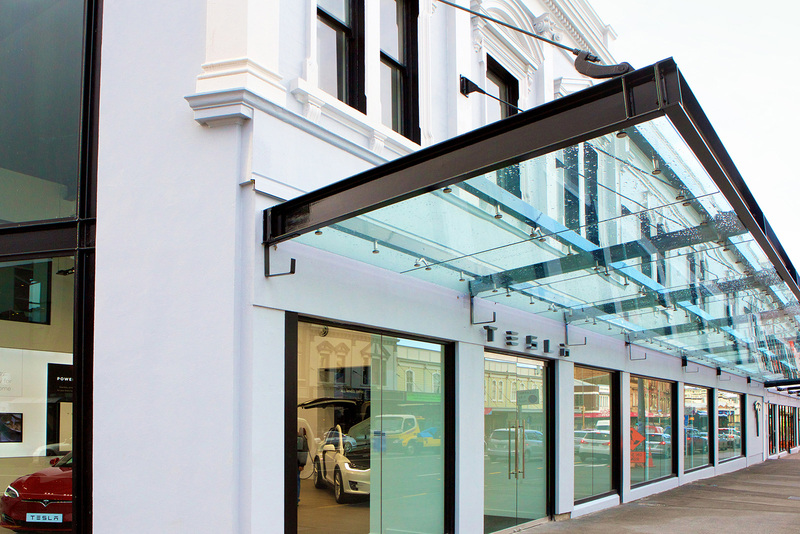 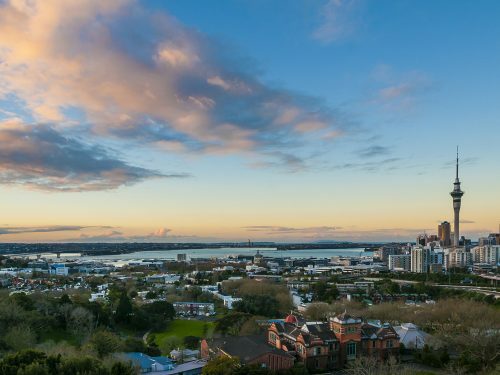 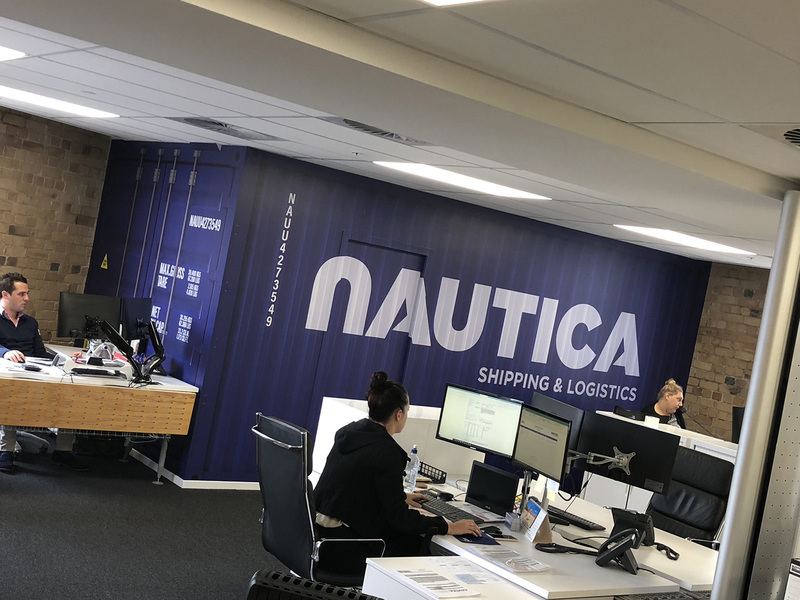 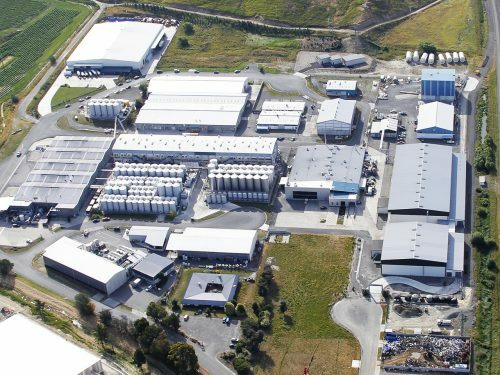 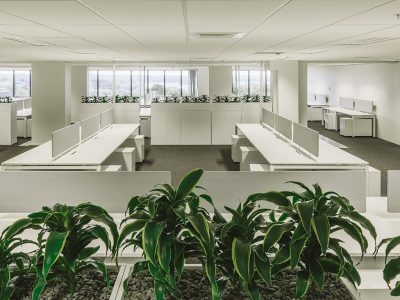 Alongside Tesla there are the offices of Nautica Shipping, Hera Bridal and Tawera Groups own head office – all requiring unique solutions to space utilisation.